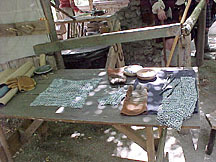 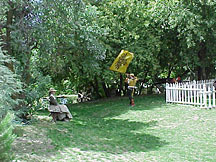 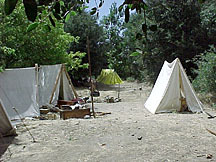 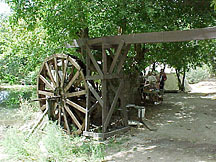 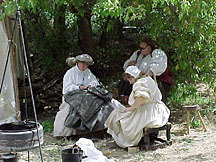 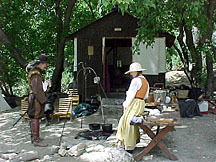 Held at Riley's Farm, Oak Glen, near San Bernardino. 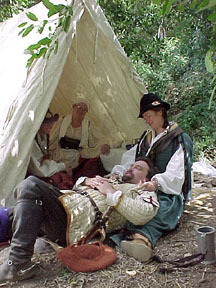 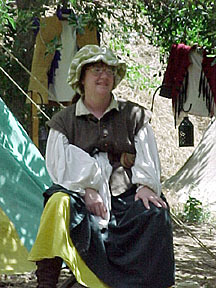 Mostly Southern Faire Military and Celts, with a few Northern types like us thrown in. 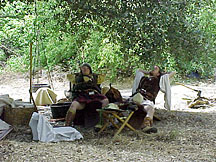 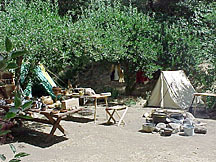 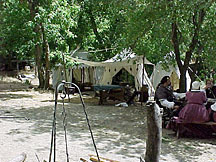 We had feasting, battles, archery and black powder target shooting, and more. 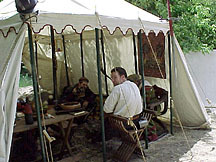 Hosted by Blackshires Company of the Sword, it was the second event held at Riley's Farm, with another planned for this November.